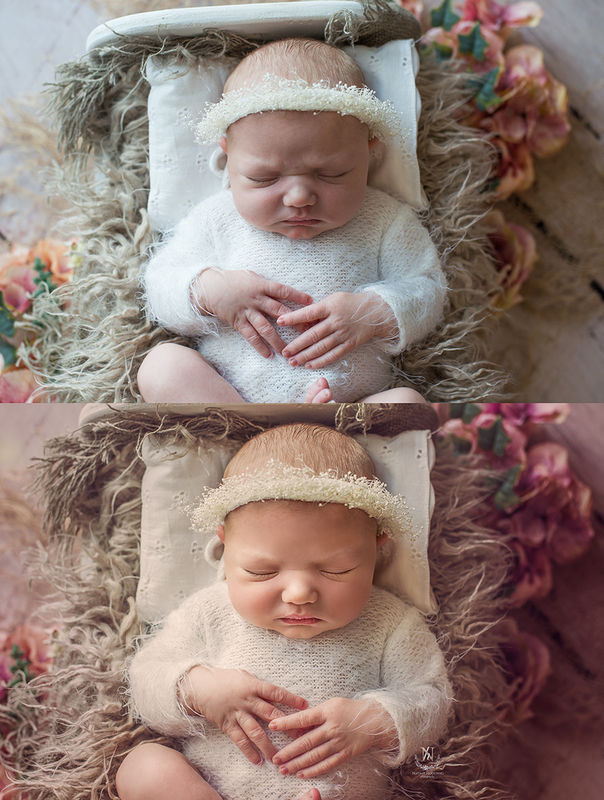 37 essential Newborn and Portrait Photoshop Actions for a better editing workflow. 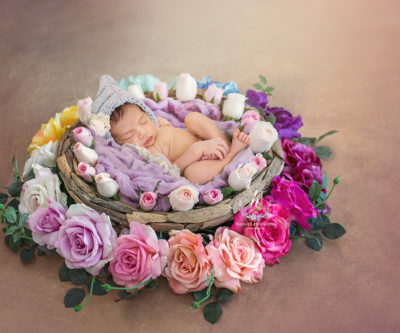 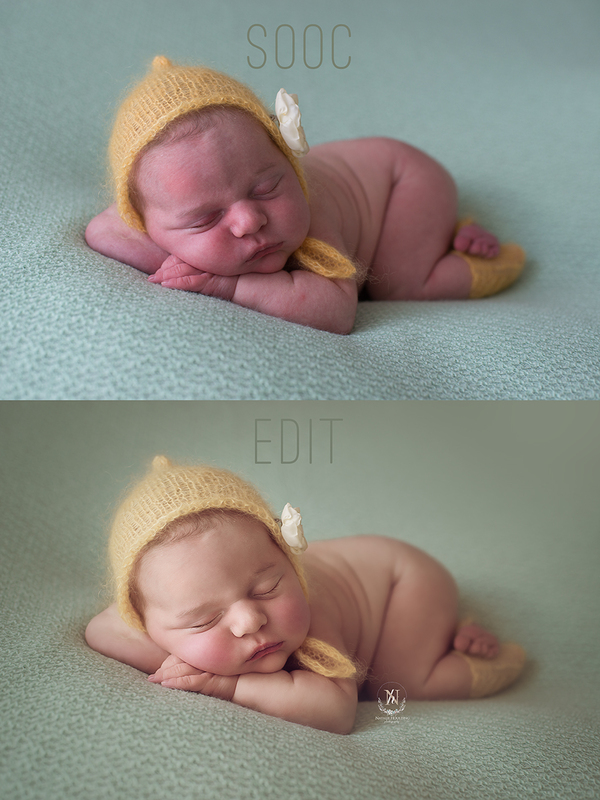 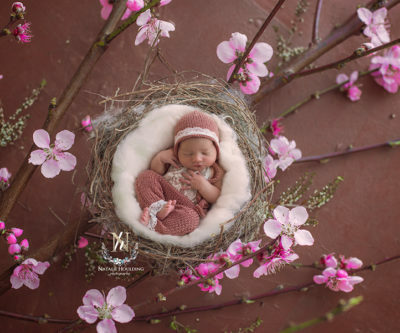 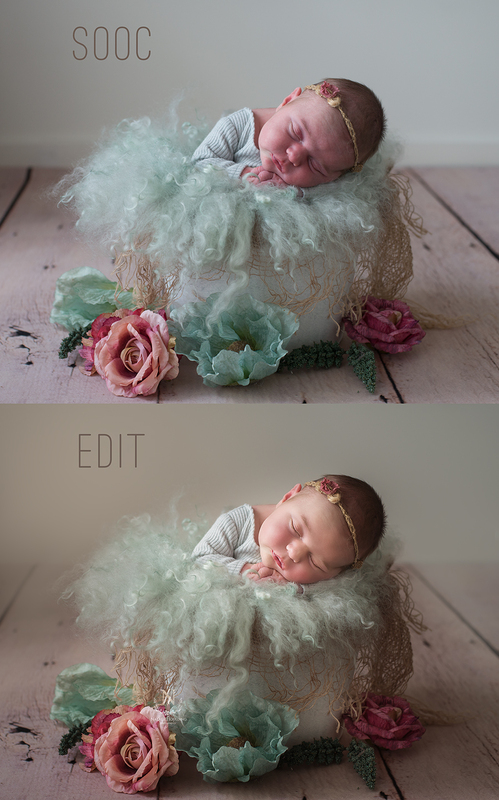 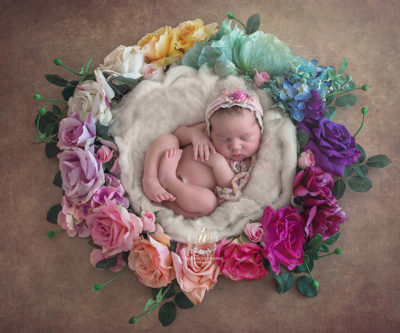 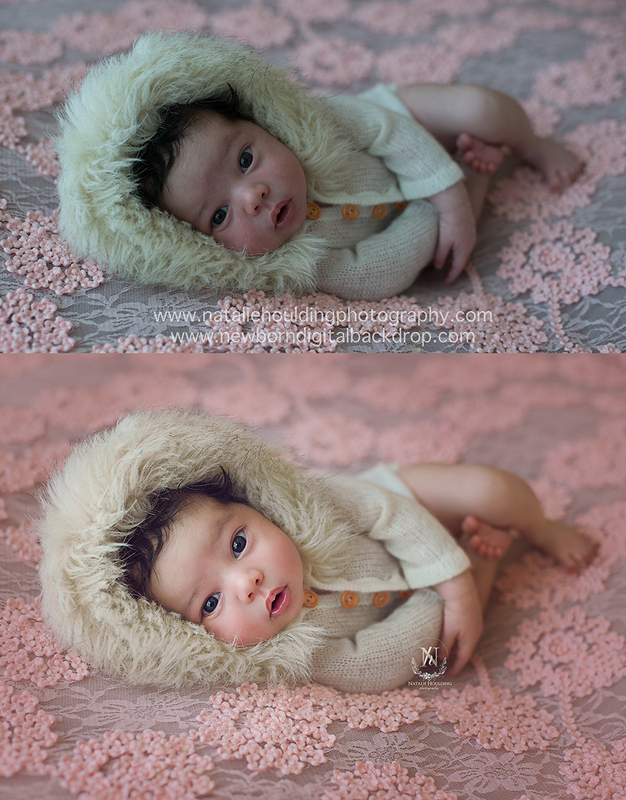 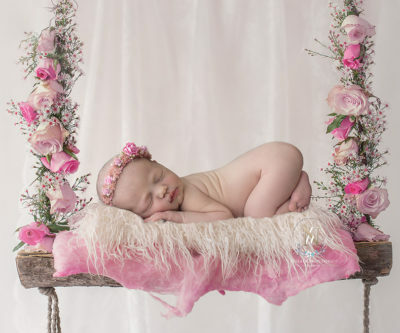 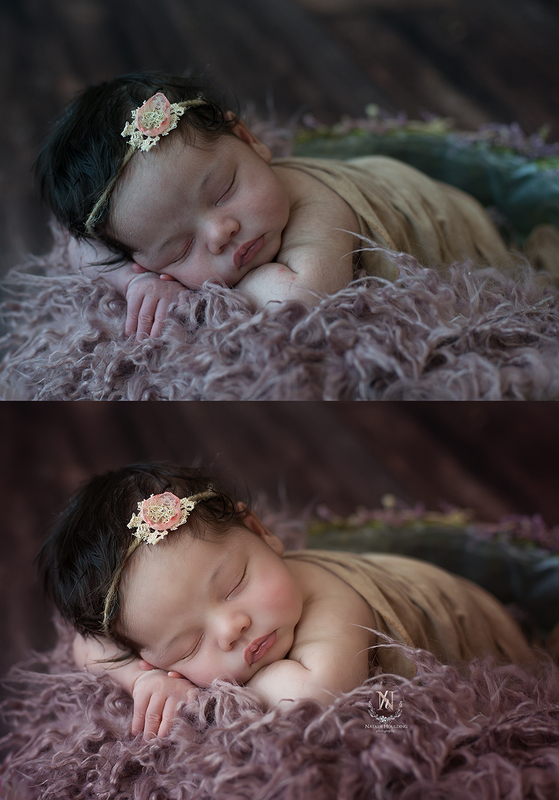 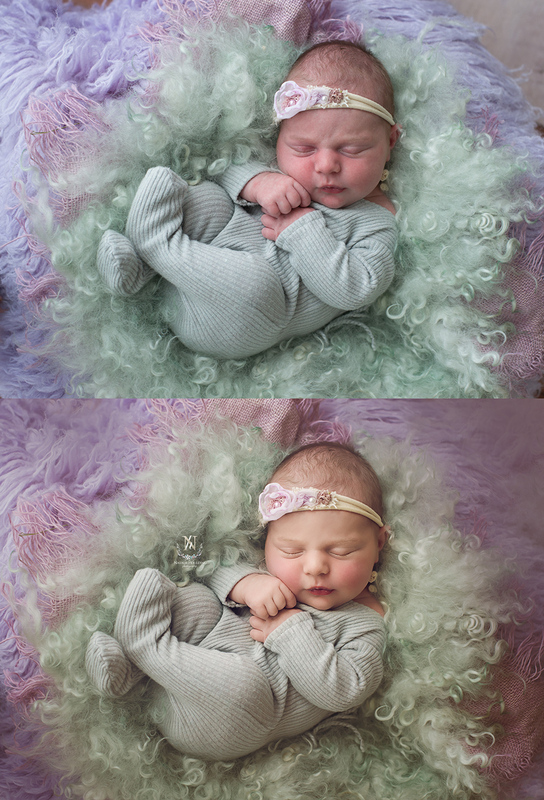 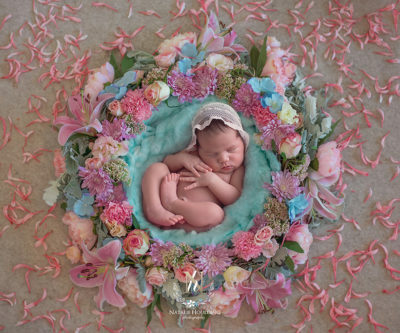 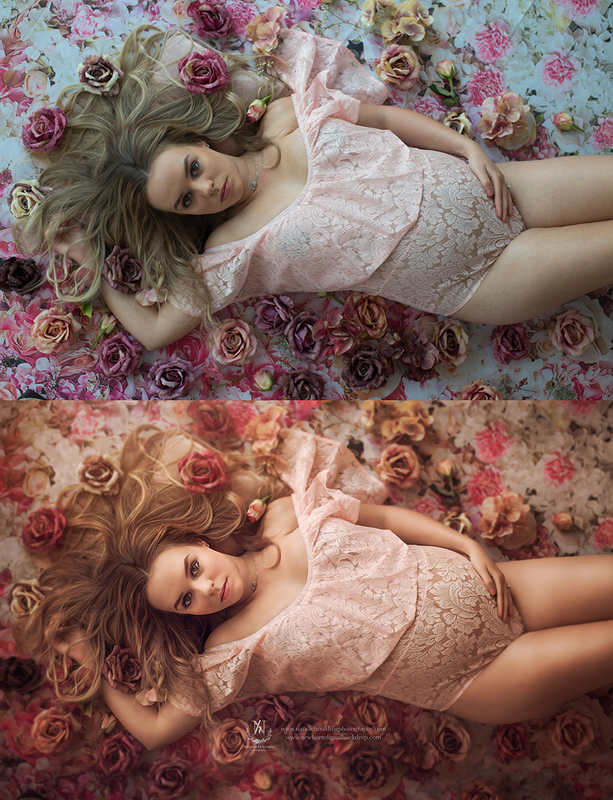 41 essential Newborn and Portrait Photoshop actions for a better editing workflow. 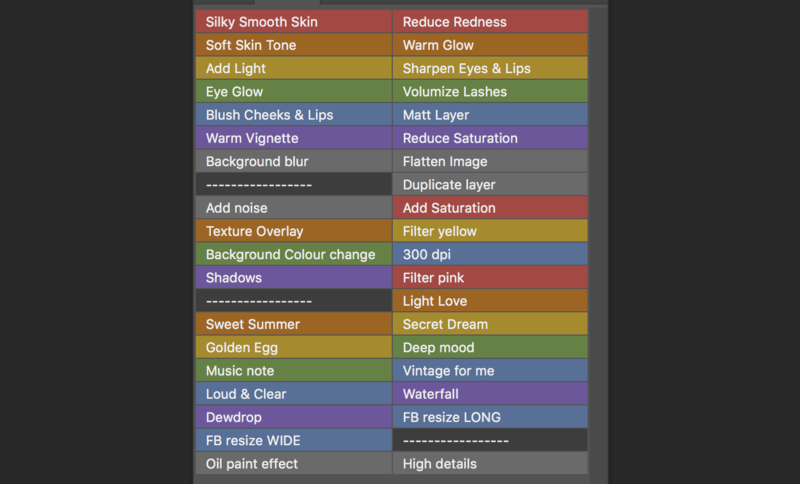 Darker Skin Tones – Use this tool to create richer and deeper skin tones. 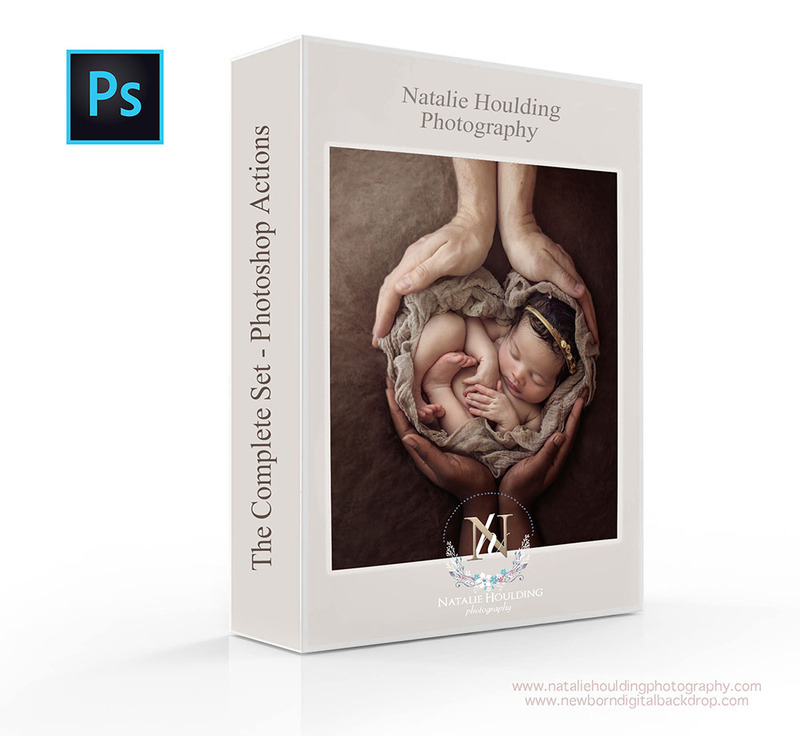 If you love the look of my images, you’ll love this package, this is the complete set of actions I use to get that professional look on all of my portraits! 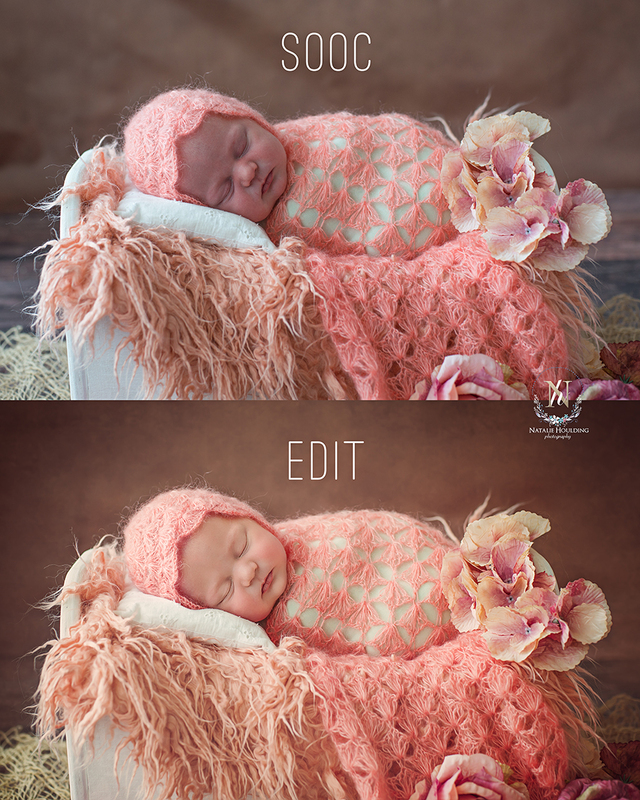 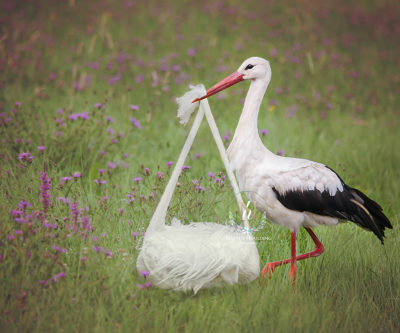 The package includes 41 Photoshop actions in a .atn file ready to download and use.